On your special day, you want every aspect of your outfit to be just perfect – from your wedding veil right down to your shoes. 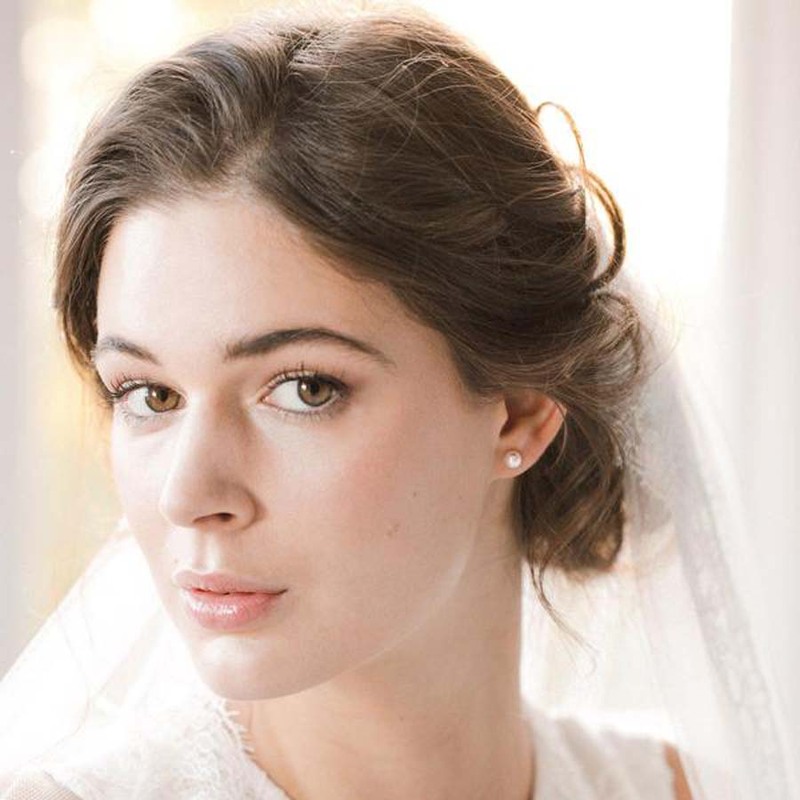 The wedding veil is a key part of your bridal outfit as it shapes your outfit and frames your face during the ceremony. 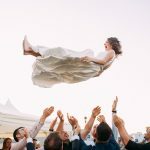 The veil was traditionally worn to help guard the bride against evil spirits, as well as to give the bride additional modesty before she is given away by her father during the ceremony. However, these days it is a way of blending tradition and fashion, which is why it is so important to choose the right one!</p. How long should the veil be? The veil length is a key consideration for anyone choosing a veil: do you want it simple and short or long and flowing? 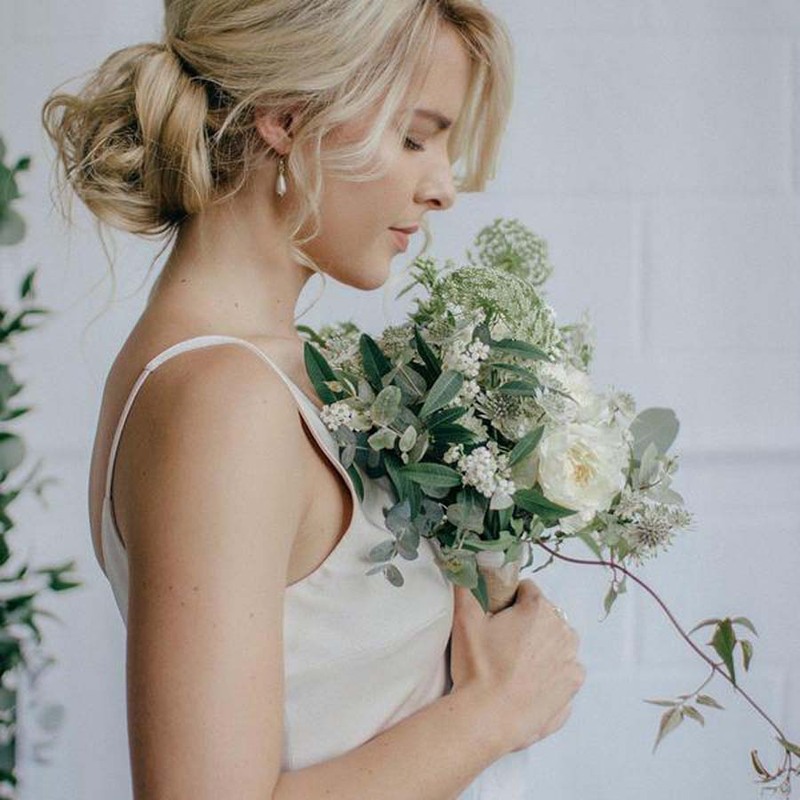 Modern dresses are well suited to shorter veils that cover the face or to the shoulders, with elbow and waist length veils being better suited to more formal wedding dresses. The full-length chapel and cathedral length veils are (as the name suggests!) best suited to large church weddings with a wide aisle. Generally, brides will choose to have their veil the same colour as their dress, however, a more modern twist is to choose a slightly different shade or colour to bring out the colour or design. You can choose a veil with up to three tiers, with the choice coming down to the type of dress. A one tier veil is more suited to sleek, modern dresses with two or multi-tier veils better-suited to traditional-style dresses. The two or multi-tier veils will usually contain a ‘blusher’ which goes over the bride’s face during the ceremony and is lifted off by the groom before the ceremonial first kiss. Would you like any added decoration? There are many added layers of decoration and sophistication that can be added to a bridal veil. Adding an elaborate trim with a different material or beautiful floral pattern can help accentuate the dress and bring the entire outfit to life. More traditional, structured dresses are complemented by decorative veil edges, whereas sleek dresses suit a simple cut edge. You may also want to match a pattern from your dress on the wedding veil, but it is best sampled next to the wedding dress before buying! Trying a number of wedding veils is important, so visiting a bridal boutique once you have decided on your dress is always a good option. Many suppliers also provide samples of the veil material and pattern so you can compare it without buying the entire veil. 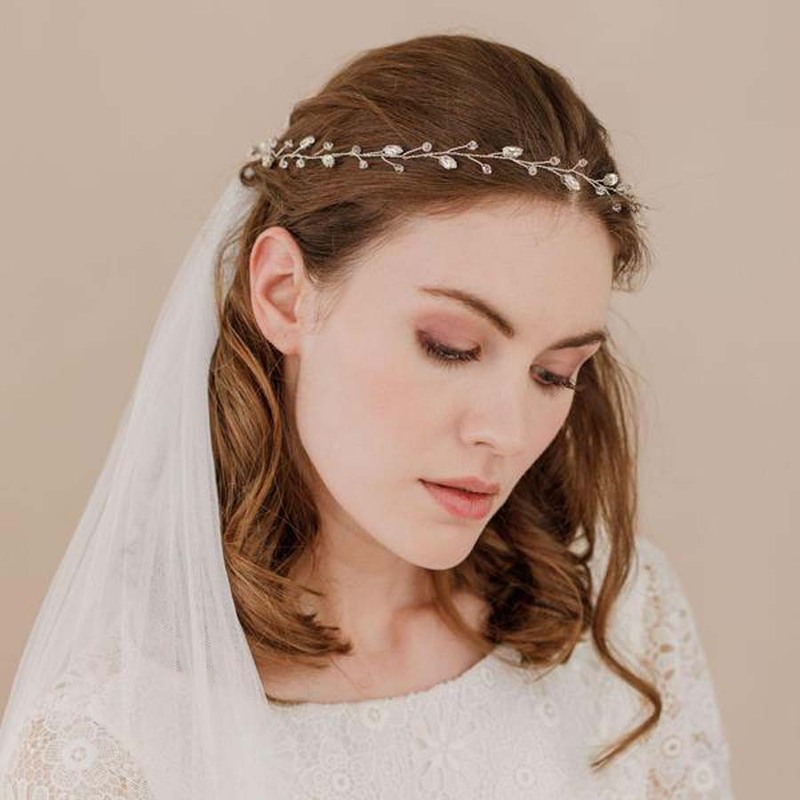 Head on over to Britten to check out all of their gorgeous handcrafted veils, garters and wedding accessories!